Who’s up for a little heist? Nothing like robbing a Museum, Bank or Casino to brighten your Spring up huh? It’s time for the Springfield Job! Where a group of “sophisticated” Criminals…let’s face it Homer’s involved…plan out heists around the World! Now let’s work our way through the frenzy of the Act 1 questline…. The Springfield Job Is Live! It’s 10AM here on the East Coast of the US and (aside from getting hit with our 4th major storm in less than a month) that means it’s time for the next event to start up in TSTO! 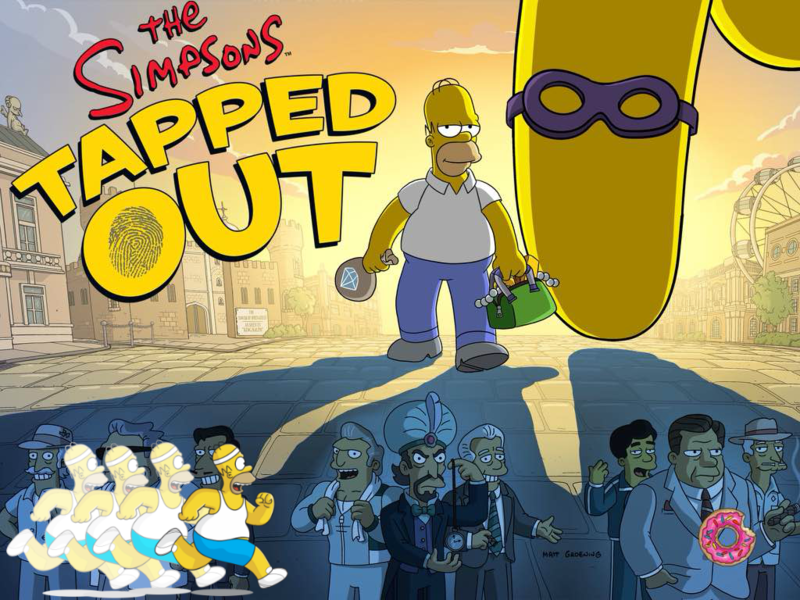 If you haven’t already done so yesterday (or earlier this morning), be sure to download the newest update for Tapped Out from your App Store. 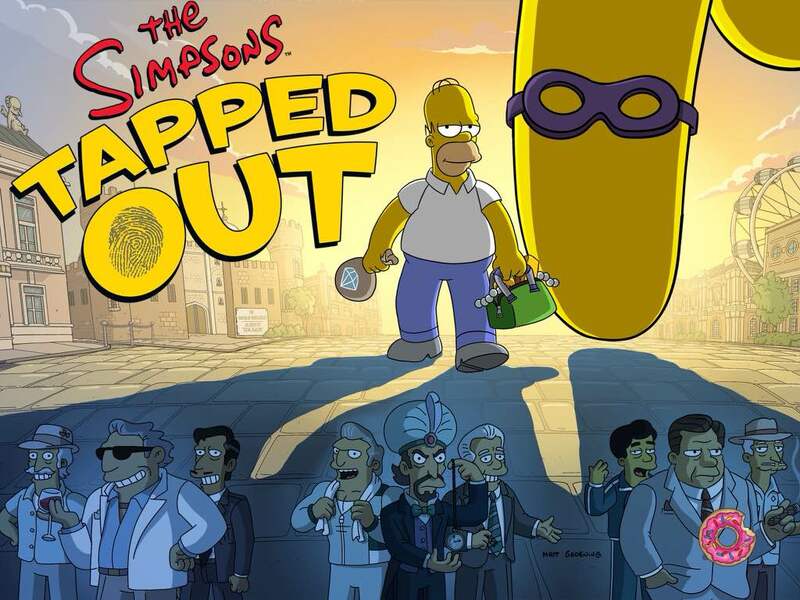 If you don’t see it in your updates list, search your store for Tapped Out and you should see the update available. I’ll be updating this post as I go through the update myself. So while I did see the files last night and have a basic understanding of what’s in it, I won’t know specifics until I actually look at it in game. So for now, use this post as an Open Thread to discuss what you see and continue to check back on this post for all of the Springfield Jobs details for Act 1….